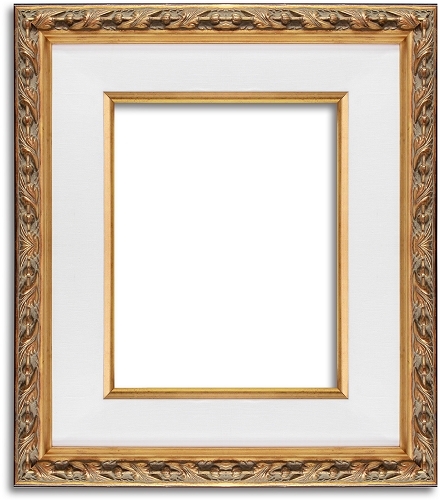 For a rich, luxurious touch to your favorite artwork or images, this wooden picture frame will work with a variety of warm-toned prints while still looking amazing in your home. 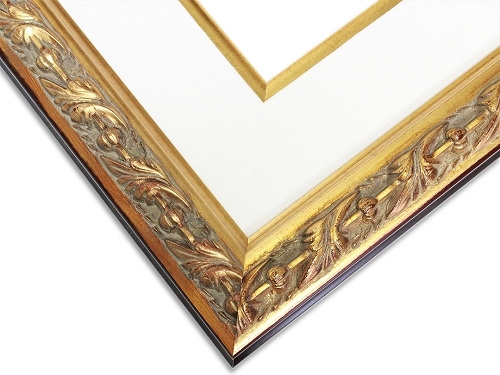 The deep gold in the high relief detailing complements the brighter gold tones on the frame, and work together to add dimension and interest without detracting from your art. 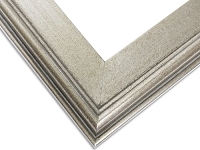 It also comes with a white linen liner that adds texture and interest, and features a gold lip to draw the eye and help the artwork to really stand out.